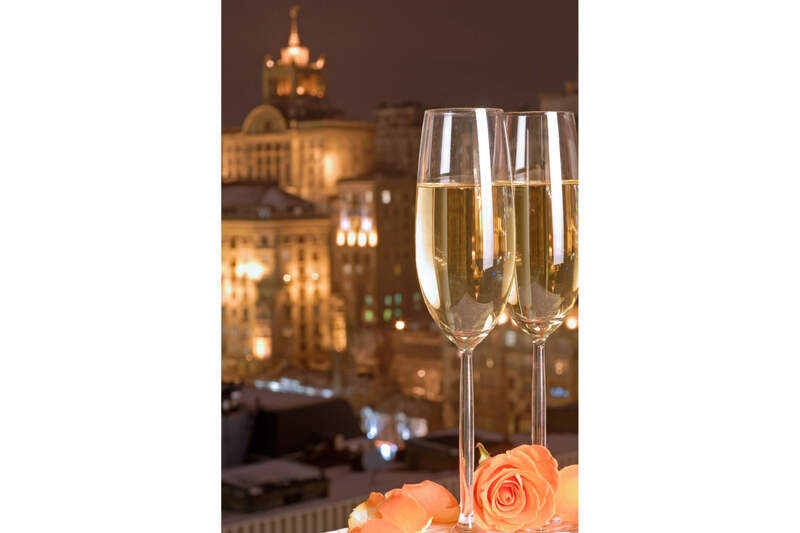 The Premier Palace hotel, the first five-star hotel in the Ukraine, recently celebrated its centenary. 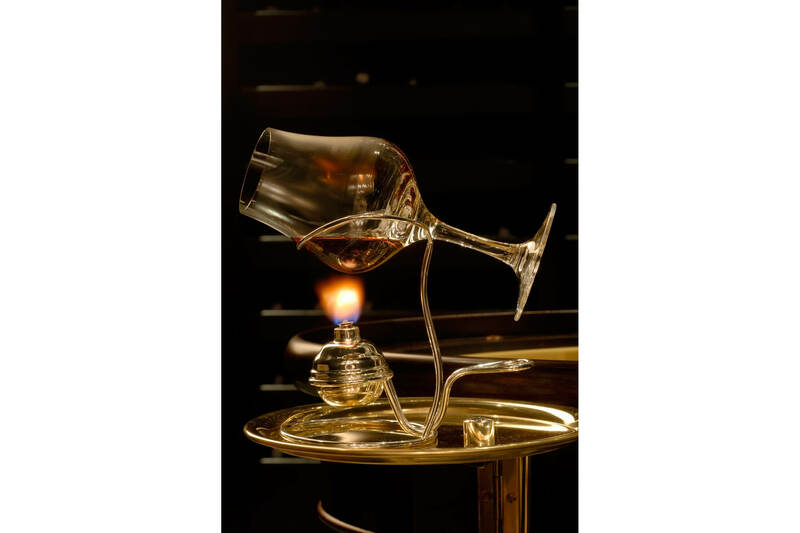 The attention to detail, the relationship between the management and staff, the cold climate, the warm cosy interiors, the brandy, the cuisine, the shoe-shine service. 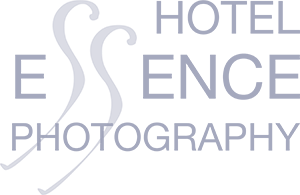 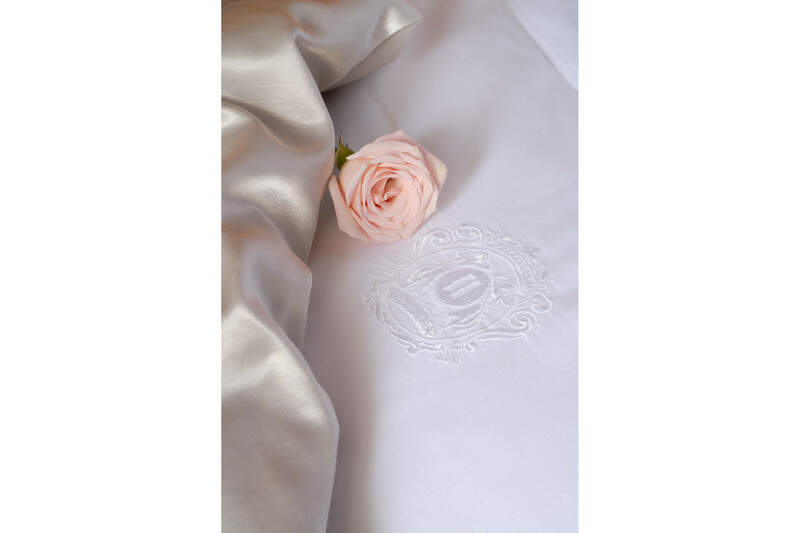 All essential elements that can be photographically captured and used for future hotel promotion.